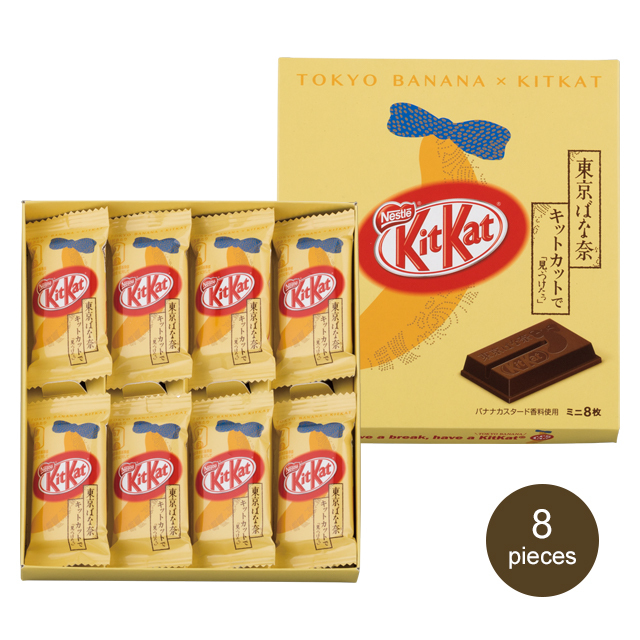 Tokyo Banana and KITKAT: two legendary sweets come together for the first time. 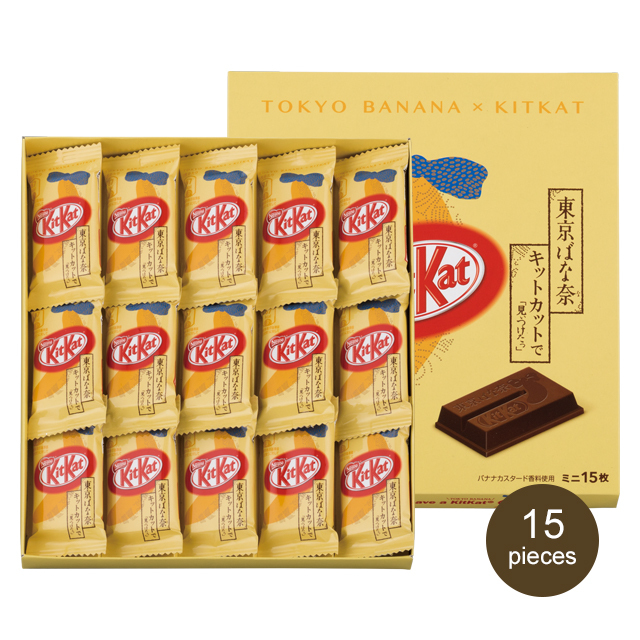 Tokyo Banana’s distinctively delicate banana flavor, enrobed in KITKAT chocolate. 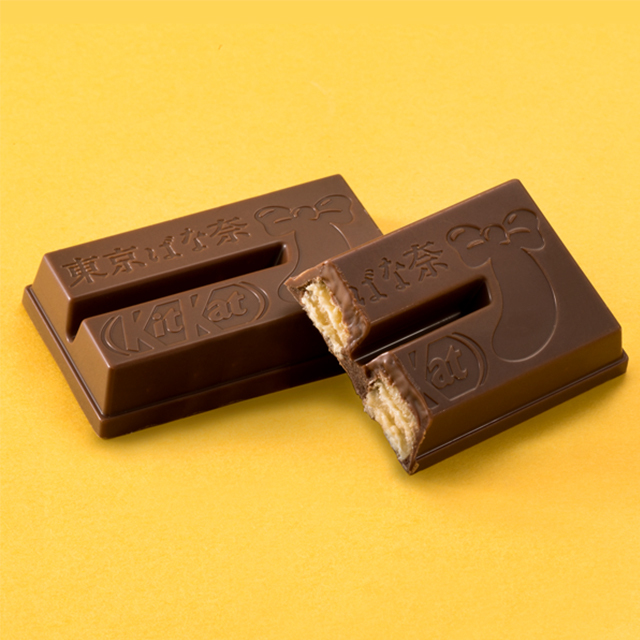 Moist, yet crispy.Each bar is embossed with a cute banana motif. *This product is processed in a facility that also processes almonds and other nuts.